It Had to be You is Here! Take a trip back to 1920's Seattle! 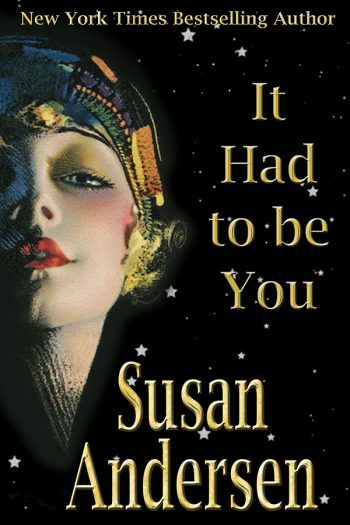 It's the release day for Susan's newest novel It Had to be You! Start with an excerpt and order your own copy today. It Had to be You Sneak Peek! "Never have I forgotten Lena. God knows I tried, more than once. Yet I did not, could not, forget her. And with a single touch of my mouth to those pretty, pretty lips, our old chemistry explodes." Visit Seattle of the 1920s with an exclusive sneak peak into Susan's next book, It Had to be You, which will be released on September 5. As of right now, It Had to be You is available for pre-order for your kindle.